Bond No. 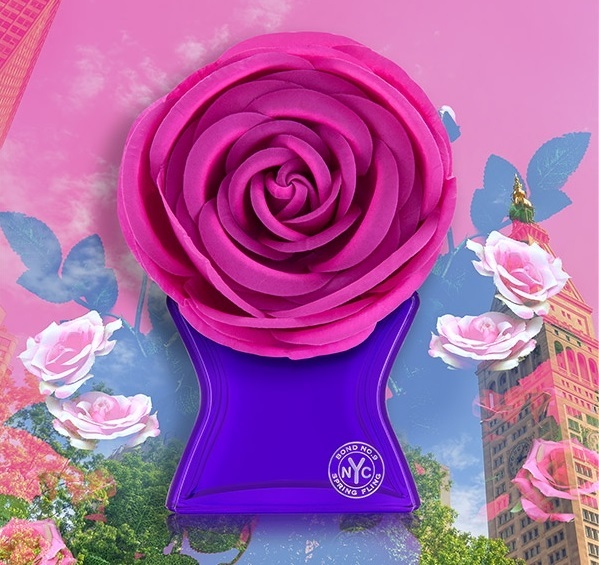 9’s Spring Fling--a vivacious feminine floral celebrating the city in bloom. They are focusing on a concept: the profusion of vibrant florals throughout New York City’s green spaces, from the High Line to Central Park, from Bryant Park to Washington Square. Notes: Lily of the Valley, passion flower, Honeysuckle, Jasmine, Freesia, Amber, musk. 3.3 oz. Imported. In an industry that has long been dominated by men, Bond No. 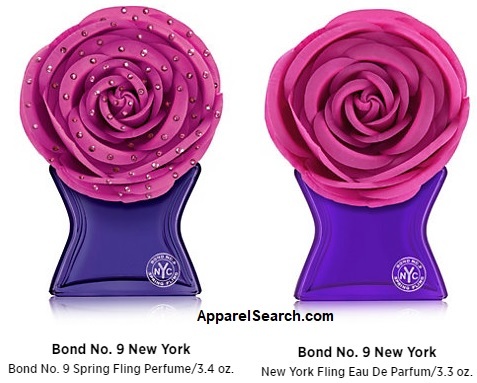 9 New York is the first American parfumerie to be headed by a woman--their founder and CEO, Laurice Rahmé, who oversees every aspect of Bond No. 9--from creating the New York-centric concept behind our eau de parfum collection, to guiding the development of each fragrance and bottle design, to designing the interior of each Bond No. 9 boutique. Learn more about Bond No. 9 fragrances.